Raised in the small mining towns of northern Ontario, Derek found his interest for all things ocean watching Mike Nelson on Sea Hunt, the 1950s television series. While backpacking in Europe in 1972, Derek was offered his first position as crew on a pre-war wooden cutter bound for Brazil. This is when the passion came to life. Derek learned navigation and seamanship during this voyage, and his talents have grown exponentially over the years. By 1986, Derek had owned 2 of his own sailing vessels and spent 12 years cruising the Caribbean and Pacific Islands. Derek then captained sailing yachts up to 80 feet in size both privately owned and by charter and has delivered vessels to all corners of the globe. He has logged over 175,000 nautical miles and completed 7 trans-Atlantic and 3 trans-Pacific crossings. 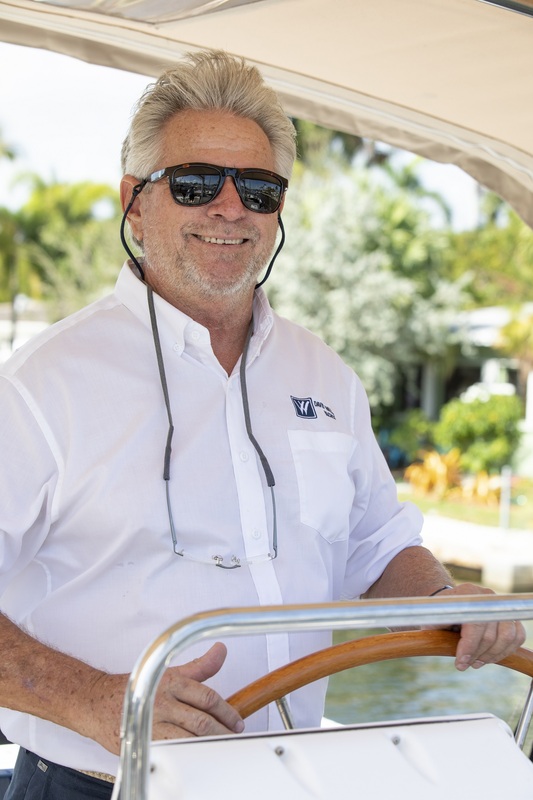 In 2002 Derek began a new chapter as a yacht broker, working for a local brokerage in Fort Lauderdale. It wasn’t long before Derek’s knowledge and expertise brought him to the forefront as the “go-to guy” for sailing vessels within the firm. Honest, easygoing and knowledgeable are a few of the adjectives previous clients have used to describe Derek. He now hopes to help you achieve the dream he has lived. Extremely knowledgeable and super helpful. I would definitely use him again in the future. We have already told friends and family about Derek and David Walters Yachts. Will definitely be my first call when time to sell and move up!